Super Smash Bros Ultimate is a bustling, bursting bumper pack of Smash Bros content. There are more fighters, stages and music tracks than ever before, and a brand new collectible called Spirits. 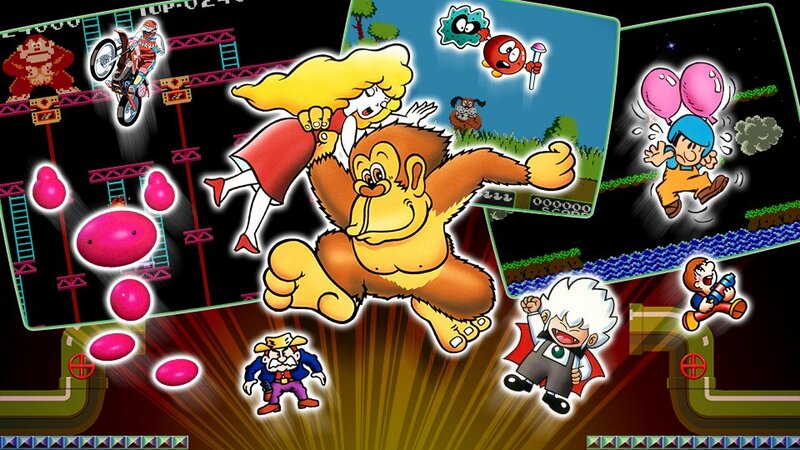 Spirits are essentially stickers modelled after iconic video game characters from all of gaming. They can be earned via Adventure Mode, or the Spirit Board. Each week, Nintendo runs a Spirit Board event in which players can earn exclusive Spirits, with associated bonuses. In this Super Smash Bros Ultimate Spirit Board Event Guide, we’ll offer a regularly updated list of the current Spirit Board Events in Super Smash Bros Ultimate. Let’s see what you can pick up for January 24, 2019. For more on Super Smash Bros Ultimate, you should head over to our Super Smash Bros Ultimate Guides Hub. It’s packed with all kinds of helpful info, on every aspect of the game. From detailed character breakdowns, to a World of Light Walkthrough, we’ve got you covered! Each week, Nintendo runs an event associated with the Super Smash Bros. Spirit Board Mode. You can read more about Spirits in our Super Smash Bros Ultimate Spirits Guide. Each event is themed, offering a selection of new Spirits to collect. Some events focus on XP and SP, and are well worth completing. We’ve listed the details of the current Spirit Board Mode below, as well as an archive of all previous events. Starting on Jan 25, 'The More the Merrier' Spirit event for Super Smash Bros Ultimate will see multiple-character Spirits enter the fray. 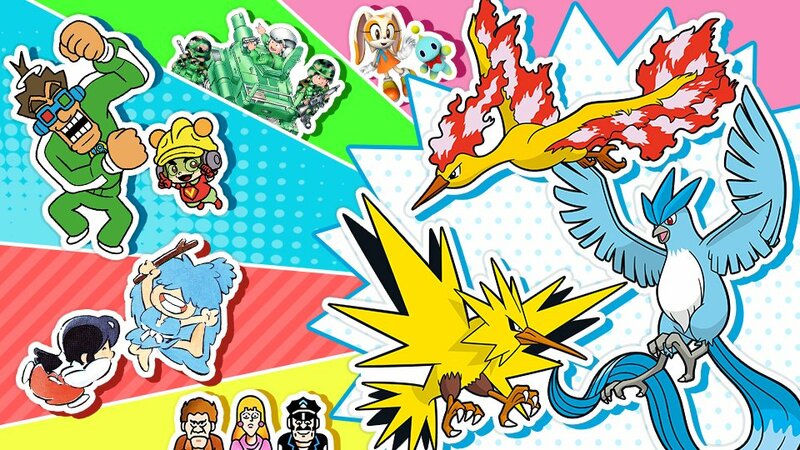 This seems to indicate a single Spirit representing multiple characters, for example—a new legendary bird pokemon Spirit. The event will last for 3 days. As new events are announced for Super Smash Bros Ultimate, we’ll be collecting them in the archive below. This will help give you an idea as to the new Spirits that have been Added to the game, serving as a reference point for your personal collection. There's a new Spirit event coming on January 18, and it's the second part of the Fire Emblem fest. For three days, you'll be able to challenge exclusive Fire Emblem Spirits and add them to your collection. The current Spirit Board Event mode went live on January 10, 2019. Its theme is ‘Double XP & SP’, meaning that all XP and SP earned from Spirit Board battles will be doubled during the event. This is a great opportunity to earn XP to level up your Spirits, so be sure to get involved. On Jan 3, 2019, the Classics Spirit Board event ran. It featured Spirits from the NES, Famicom, & Famicom Disc Systems. Old-school DK, Excitebike, and Balloon Fight were all featured. 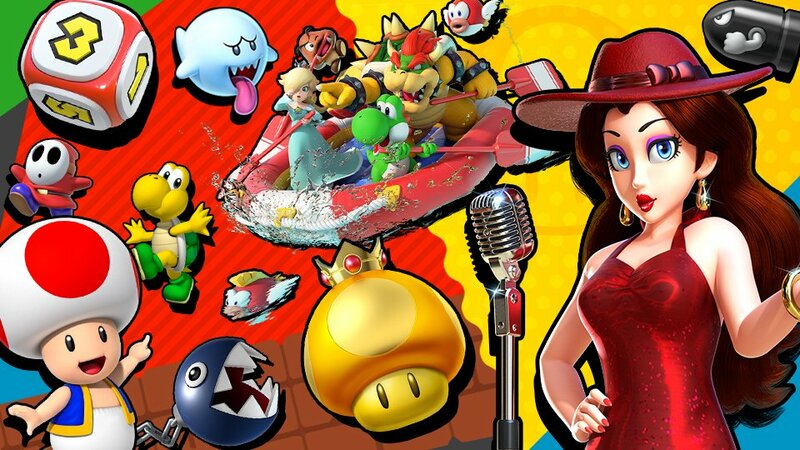 On December 27, 2018, the ‘Oh Yeah, Mario Time!’ Spirit Board Event ran. It offered up Spirits from the Mario series. 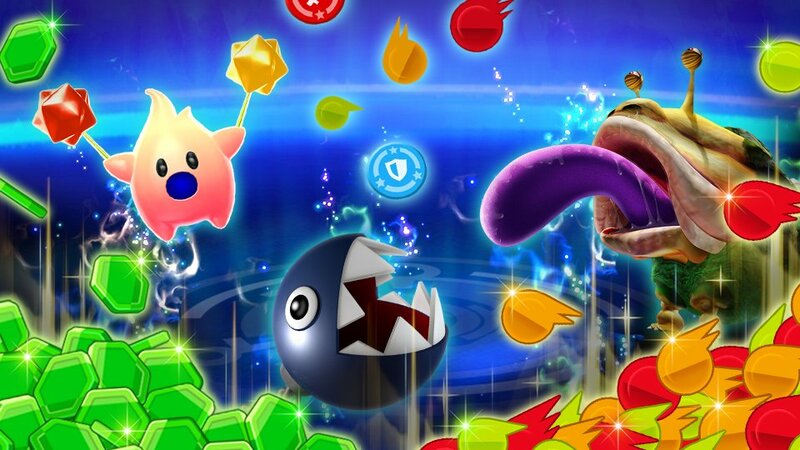 Exclusive Mario Party Spirits were offered, as well as bonus Gold. On December 20, 2018, Nintendo ran a Fire Emblem Spirit Board Event. 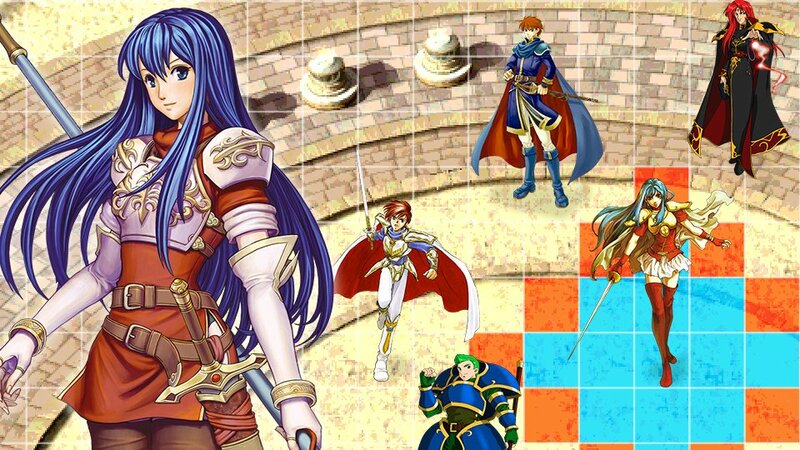 It gave players the chance to pick up a bunch of Fire Emblem characters. There was also extra SP to be earned. The first Spirit Board Event ran on December 13, 2018. 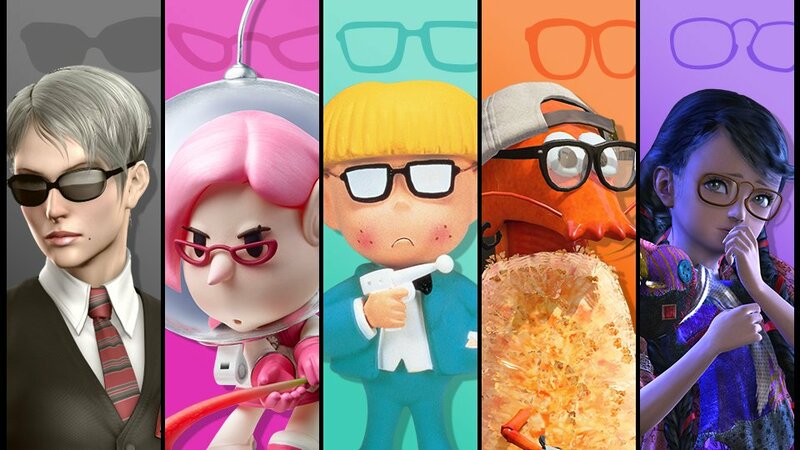 It focused on Spirits that wore glasses,and introduced the first Legendary Spirits into the game. That’s everything you need to know about Spirit Board Events in Super Smash Bros Ultimate. For more on the game, there’s plenty to be found over in our Super Smash Bros Ultimate Character Guides Hub. You’ll also find a full music tracks list in our Super Smash Bros Ultimate Soundtrack Guide, and a look at the challenges in our Super Smash Bros Ultimate Challenges Guide.